When body weight is reduced, we must expect some obligatory loss in protein, water, and minerals. This only makes sense because these nutrients were important to a person before the weight loss. Even though fat tissue is composed of about 86 percent fat, when fat cells expand, more of the other nutrients are needed to support the new size and metabolism of the larger cells and tissue. For instance, cell membranes of fat cells must expand and more enzymes may be needed. Furthermore, new fat cells may have been made during the accumulation of body fat. On the contrary, when fat is mobilized from fat cells, these cells shrink, thereby decreasing the need for the extra supporting nutrients. When the body was heavier, the amount of skeletal muscle and density of the bones may have been a little greater to support and move the larger body. Researchers usually find that heavier people have denser bones. 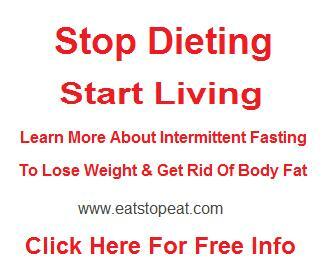 Thus, as body weight decreases, it is only reasonable that these areas will decrease as well. Excessive skin and some connective tissue would be broken down during weight loss as well; both of these tissues are protein rich. Moderate calorie restriction coupled with resistance exercise can reduce the loss of muscle during weight loss which can support maintenance. If you incorporate resistance training in your efforts to change your body composition, it certainly is possible to lose more body fat than without training. Here, the maintenance of body protein, minerals, and water may be necessary as you hold onto as much muscle mass as possible. 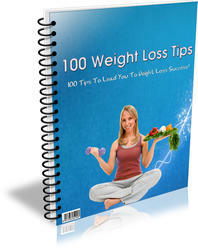 In fact, it is possible that you might not even lose weight as you lose body fat. This might be indicative for people who are slightly overweight compared with those who are obese.